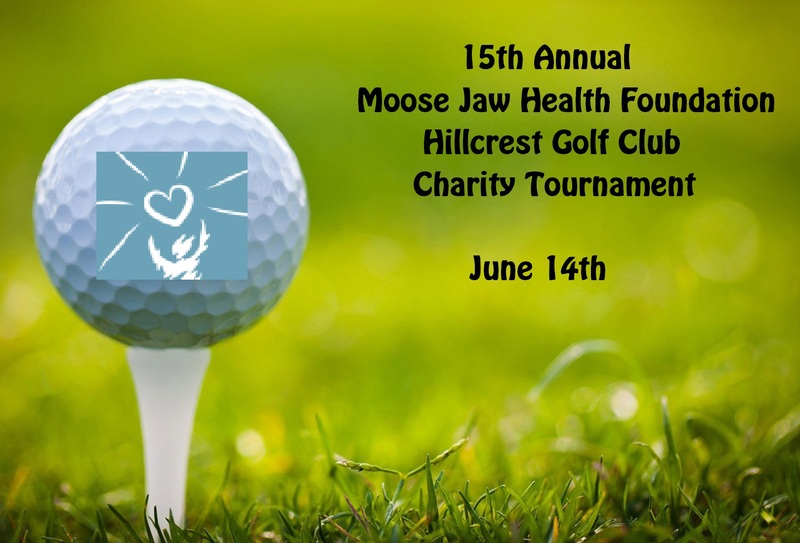 Golfers are swinging into action to support the Moose Jaw Health Foundation to help purchase a new Ultrasound Unit at the Dr. F.H. Wigmore Regional Hospital. The Hillcrest Ladies 18 and the Senior Men’s League are looking for golfers to come out to shotgun event and have fun. The Golf Tournament starts on Thursday, June 14th with an 8:00 a.m. shotgun start at the Hillcrest Golf Club and is sponsored by the Hillcrest Ladies 18 and the Senior Men’s Leagues. Every dollar raised at the tournament will stay in Moose Jaw to help patients at the Dr. F.H. Wigmore Regional Hospital. Participants can come out as a team or play as an individual. Entry fee is a minimum of a $20 donation for the Moose Jaw Health Foundation to enter. Green fees applicable to non-members. Contact Jean Kempel at 306-692-7622/306-631-9843, or the Hillcrest Golf Club Pro Shop at 306-693-1921 for more information and to register.